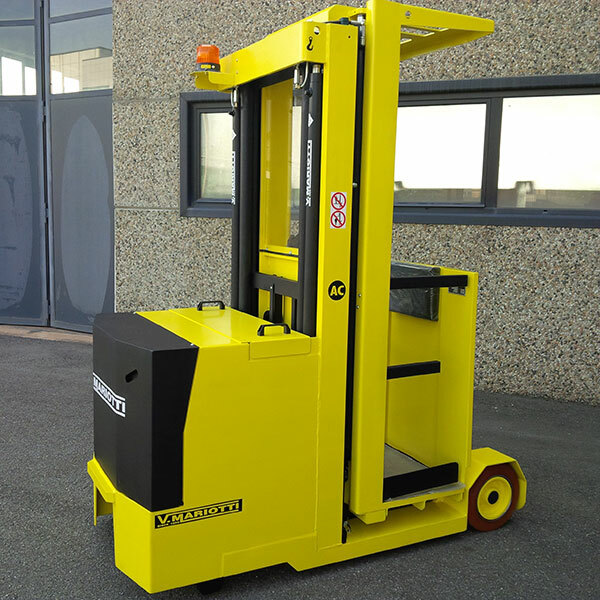 Mariotti has always specialised in the creation of tailor-made solutions, be it through the customisation of its own range of trucks or the design and manufacture of totally new machines, intended to meet its customers’ particular needs and handling requirements. 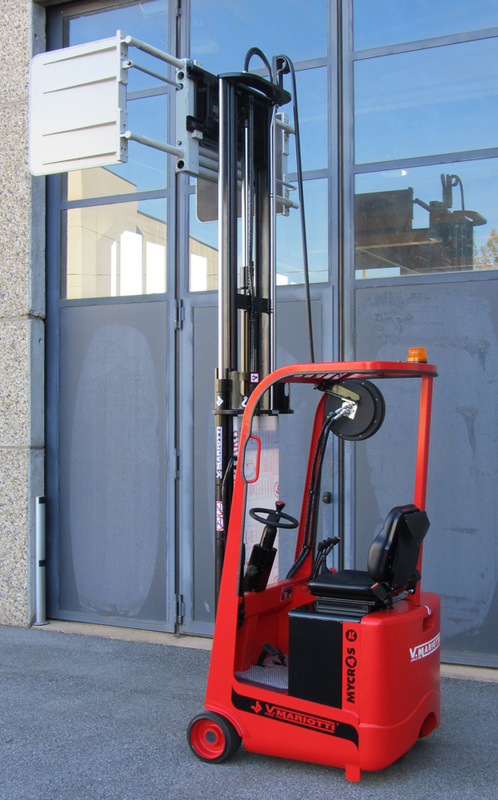 When it isn’t possible to meet a customer’s specific requirements with a standard truck that is available on the market, or customising and modifying a model from our range can’t be done, Mariotti is in a position to study, design and manufacture a new tailor-made machine from scratch. 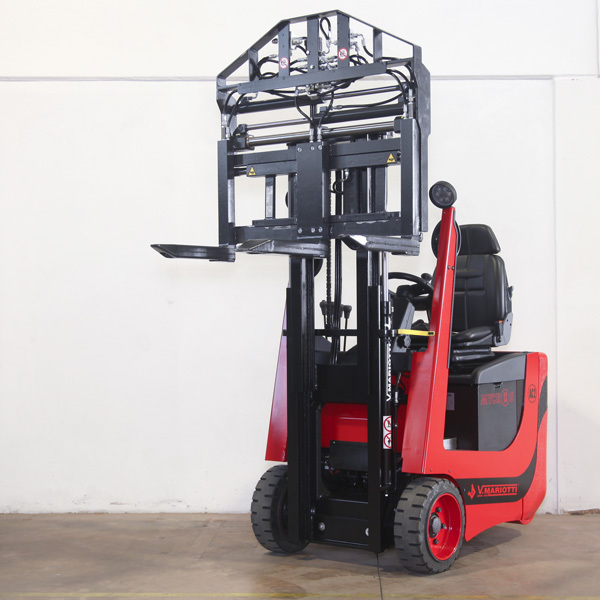 The production of special machines is something that our company is historically famous for, and it goes well beyond designing forklift trucks. 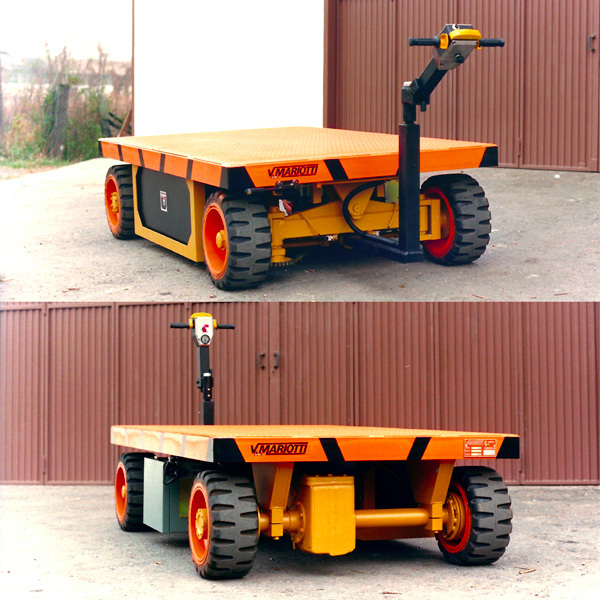 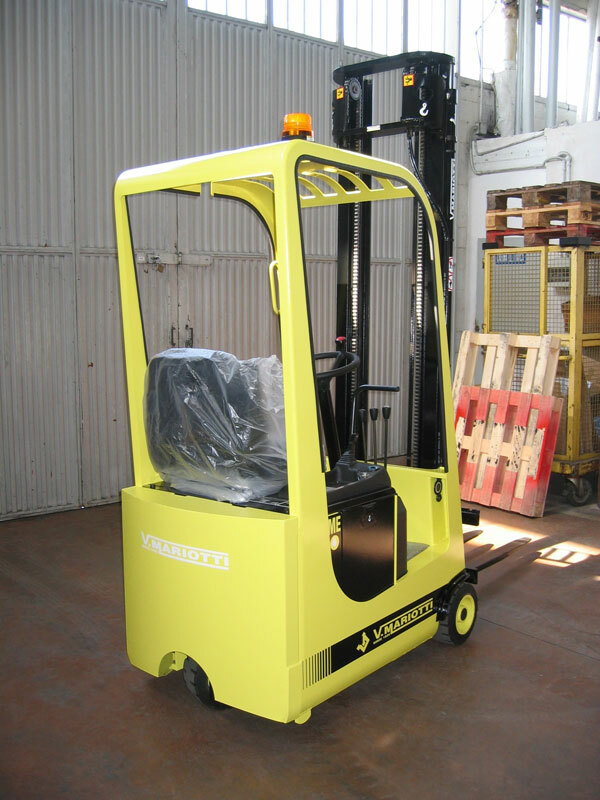 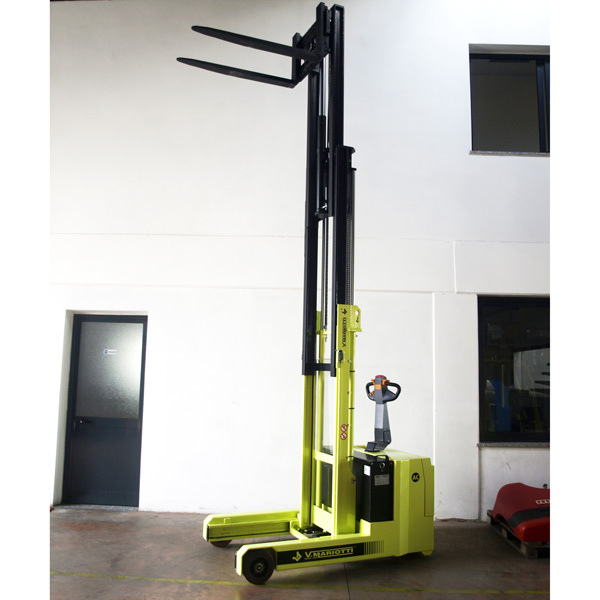 It includes a wide assortment of material handling equipments, from heavy duty electric tow trucks to small warehouse equipments with unique specifications. 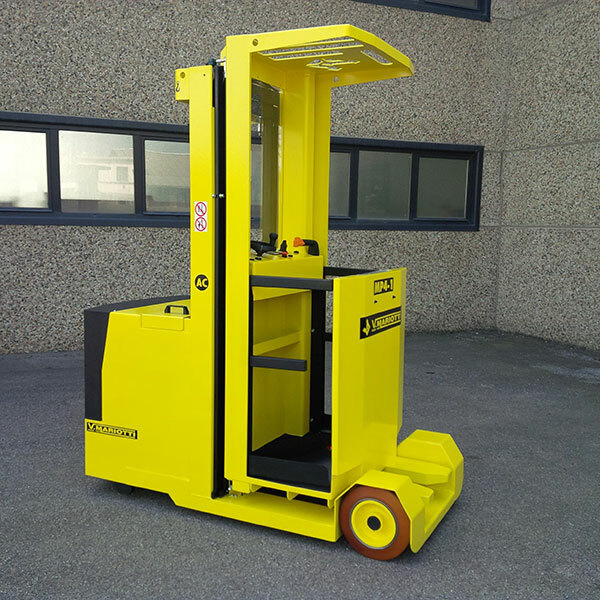 If you have an unusual need or you are interested in finding out more about our customisation service or the special machines that we may be able to provide, please don’t hesitate to contact us. 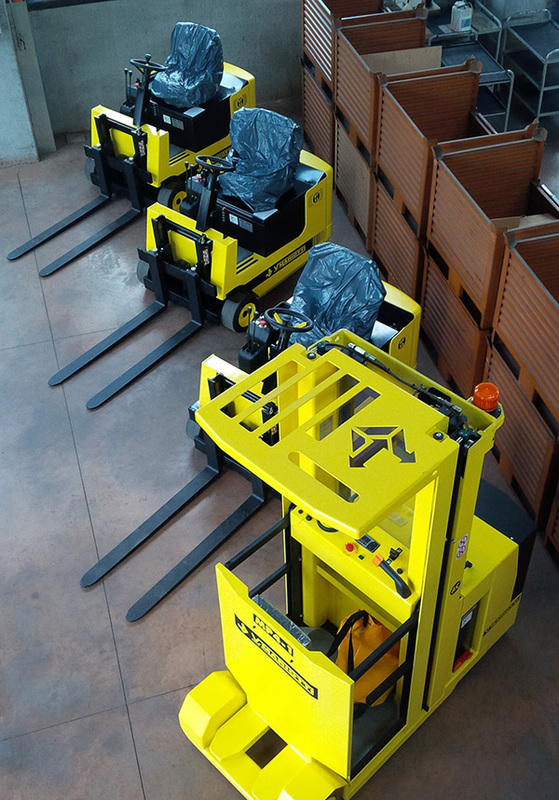 We are a potential solution enabler. 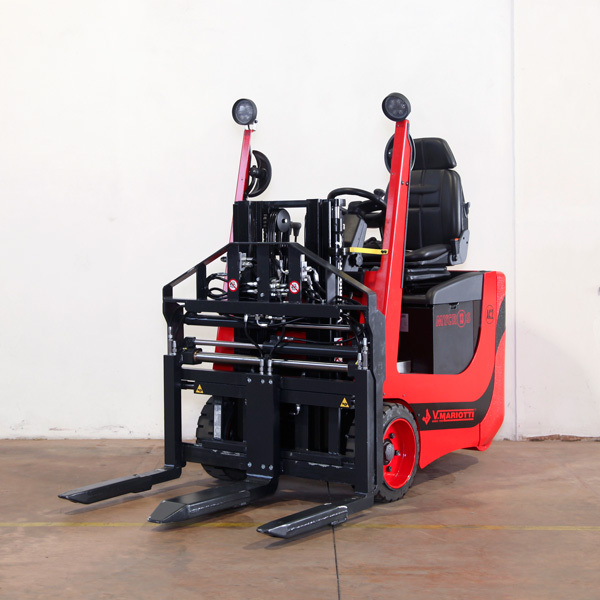 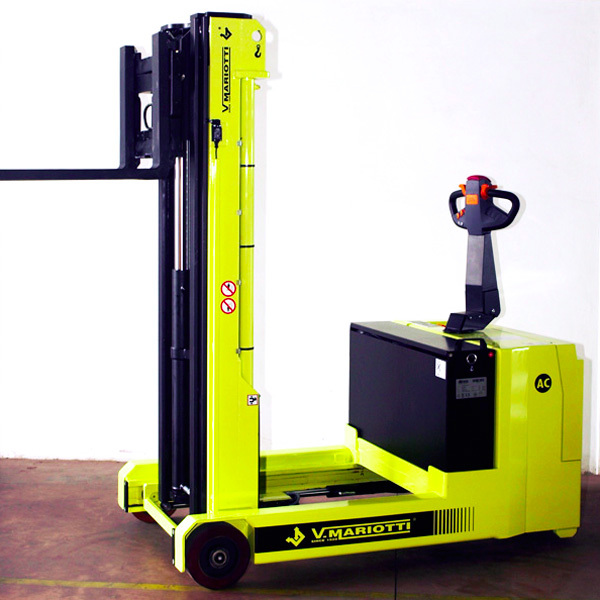 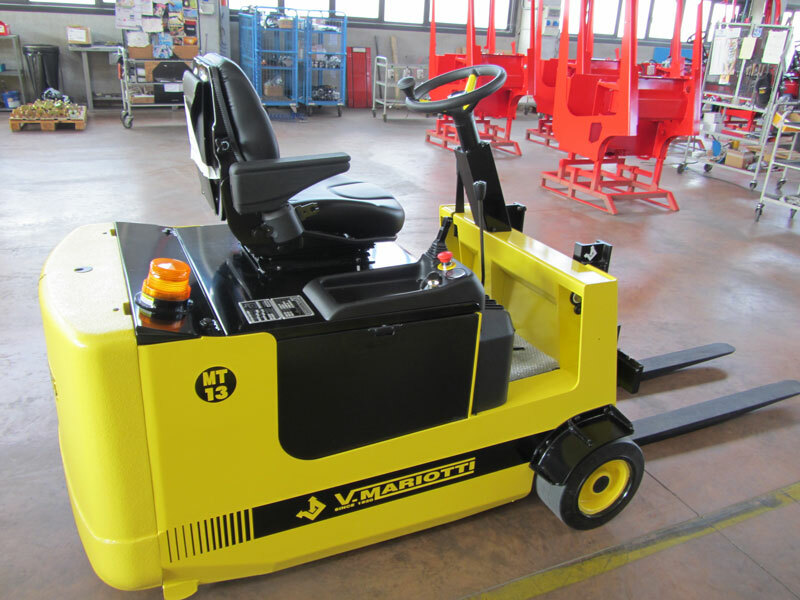 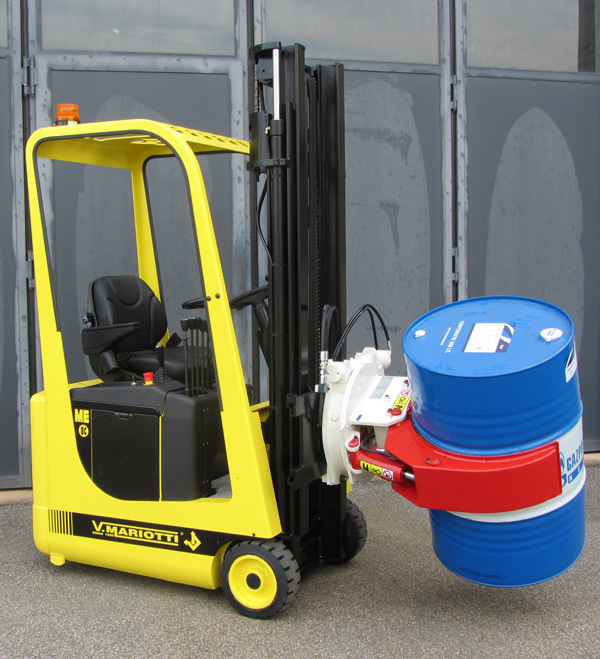 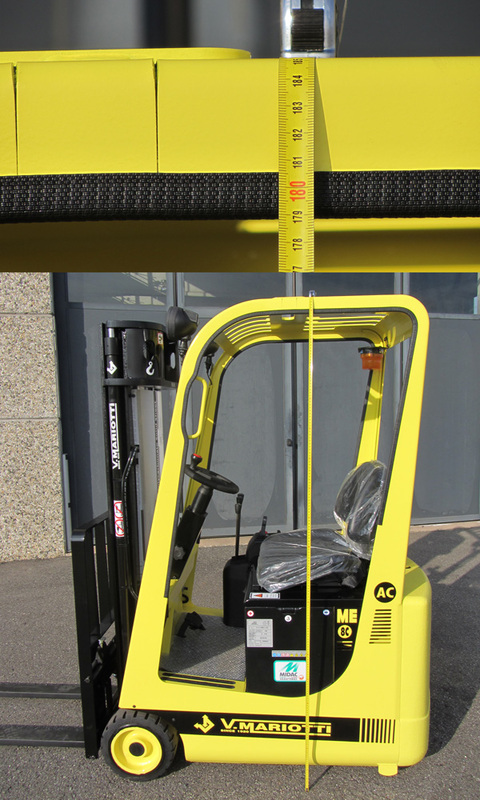 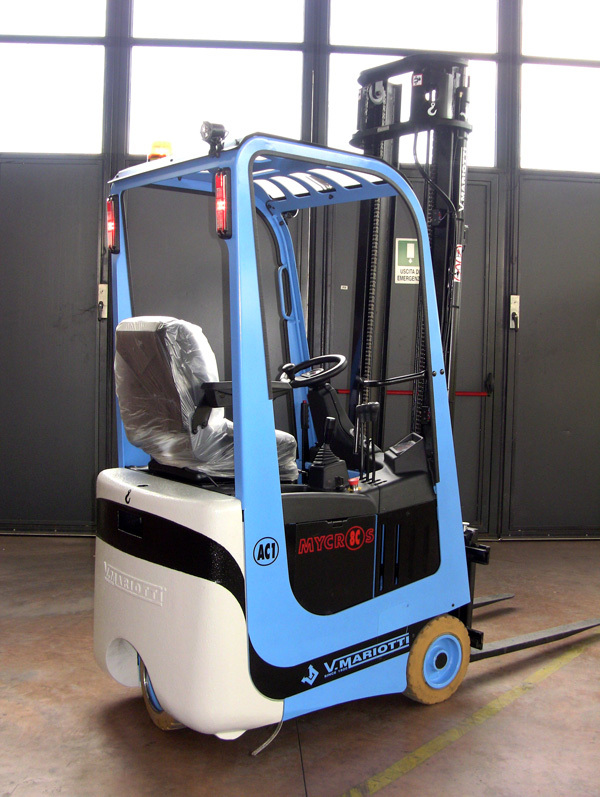 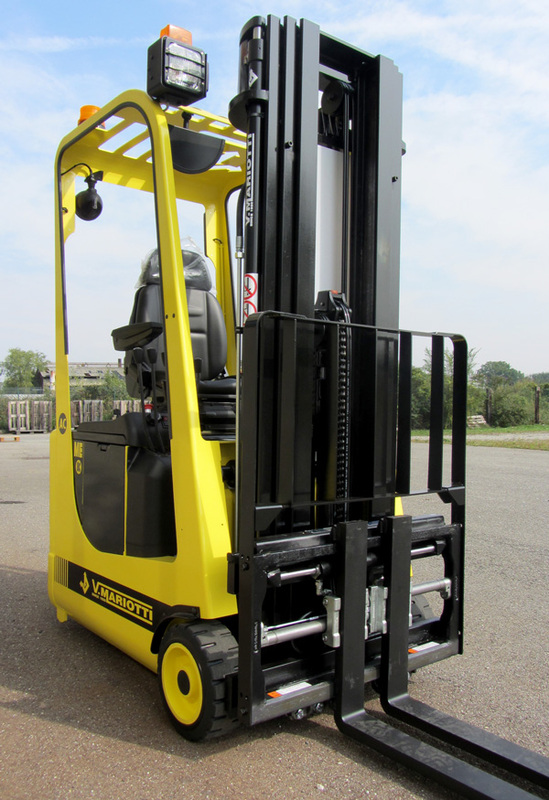 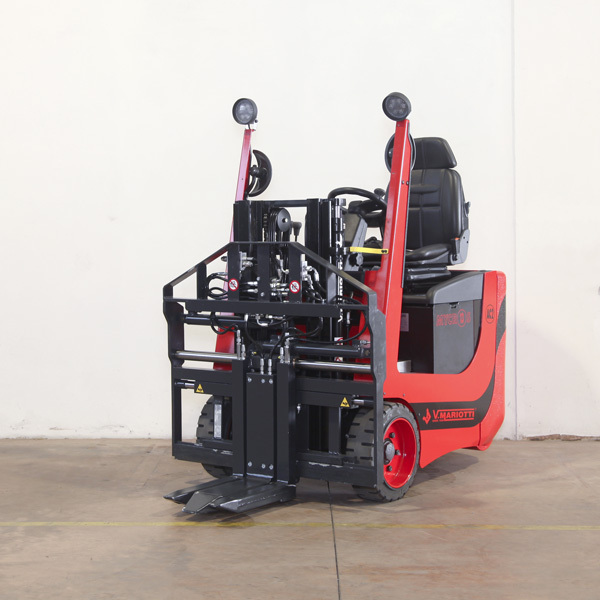 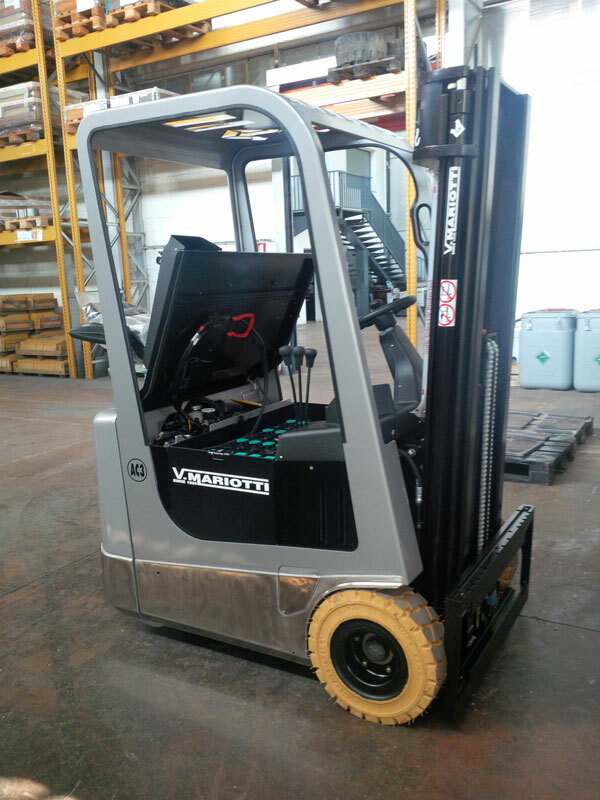 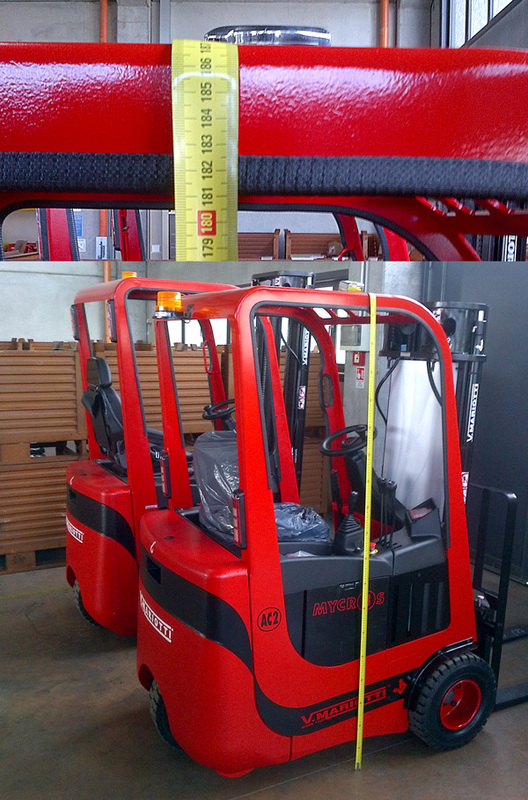 Leader in the design and construction of compact electric forklifts, since 1920 Mariotti provides standard and customized solutions to best solve your handling needs. 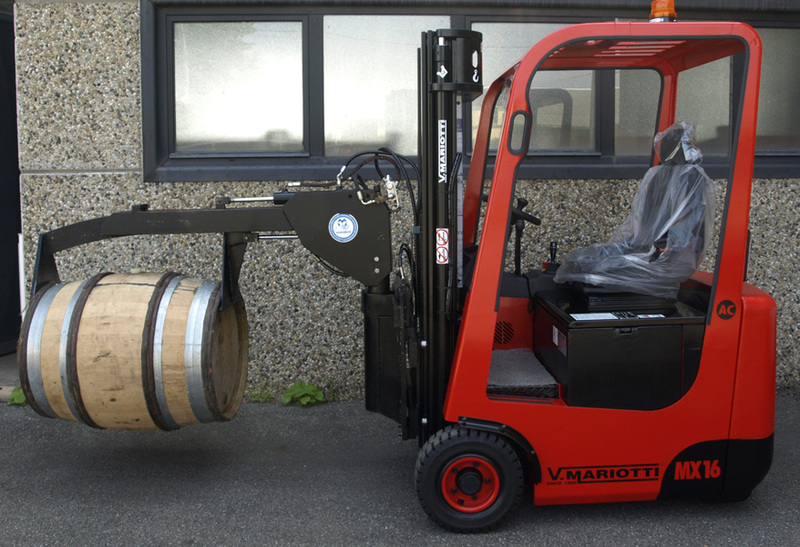 Mariotti is present in over 40 countries worldwide through an extensive network of dealers and distributors.